eRobertParker.com #215 Oct 2014 Robert M. Parker, Jr. 98 Drink: 2014 - 2035 The 2012 Cabernet Sauvignon Lotus, which is 93% Cabernet Sauvignon and 7% Petit Verdot, was harvested much earlier, October 9-18, and aged 25 months in French oak (more than 90% new). 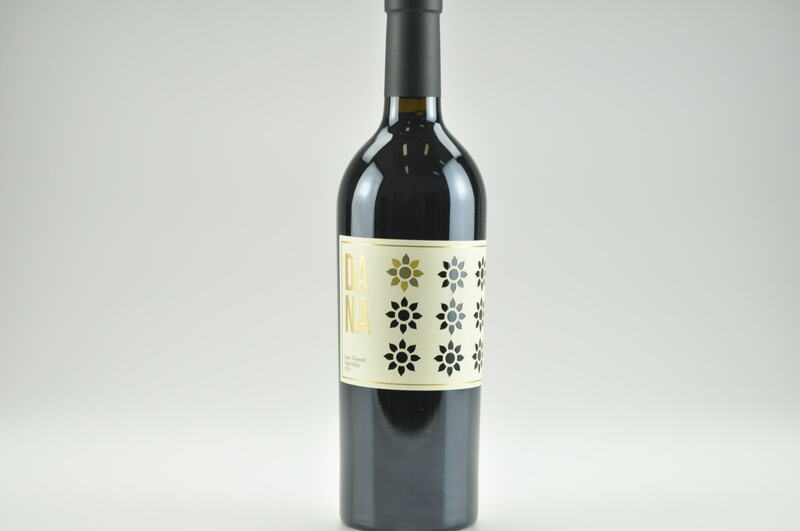 There are only 300 cases of this wine, which has a striking floral nose with hints of licorice, burning embers, incense, blueberry and blackberry liqueur. It’s powerful, lightly tannic, extravagantly rich and a great classic from a fabulous terroir and impeccable winemaking and élevage. Drink it over the next 20 years. This estate, thoroughly modernized and brought to world-class quality by Korean proprietor Hi Sang Lee and his son, has considerable history, having been a winery and vineyard first planted in 1883 by H.W. Helms. All of these are relatively small-lot Cabernet Sauvignons, generally ranging from 200 or so cases, to as many as 800 cases.